Just a few days into the wolf hunting season and one zone is already set to close. Zone 2 includes Oneida, Vilas and Forest Counties. It’s expected to meet its quota in a matter of hours and will close at noon tomorrow. As DNR Carnivore Specialist Dave Macfarland explains, the total quota for Zone 2 is just 15 wolves. Those areas are more agricultural. Macfarland says Zone 2 is closing more quickly than last year…when the season lasted eight days. This year it will close after only four days. 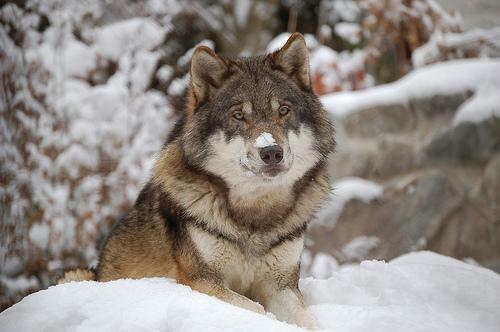 This year’s overall quota is 150 wolves, with separate quotas for each of six zones. As of noon Friday, 28 wolves had been harvested. Wisconsin’s third wolf hunt begins Wednesday. This season’s quota is 150 wolves, about a hundred fewer than the previous season. That means 1500 people have been authorized to purchase a permit. DNR Carnivore Specialist Dave MacFarland says hunters and trappers that hope to harvest a wolf are likely to try and do so as soon as they can. Most Wisconsinites support a wolf hunt in the state, but only a minority of people want to see the wolf population decrease from its current level. That's according to some of the draft findings of a recent DNR survey of how people feel about wolves. The DNR mailed out surveys to almost 9,000 residents, about half of which were returned and analyzed. State officials still want to shrink Wisconsin’s wolf population, but at a much slower rate. The state’s Wolf Advisory Committee has recommended a harvest of 156 wolves this fall – more than a hundred fewer than last year. DNR Carnivore Specialist Dave MacFarland says that’s because the population is shrinking. 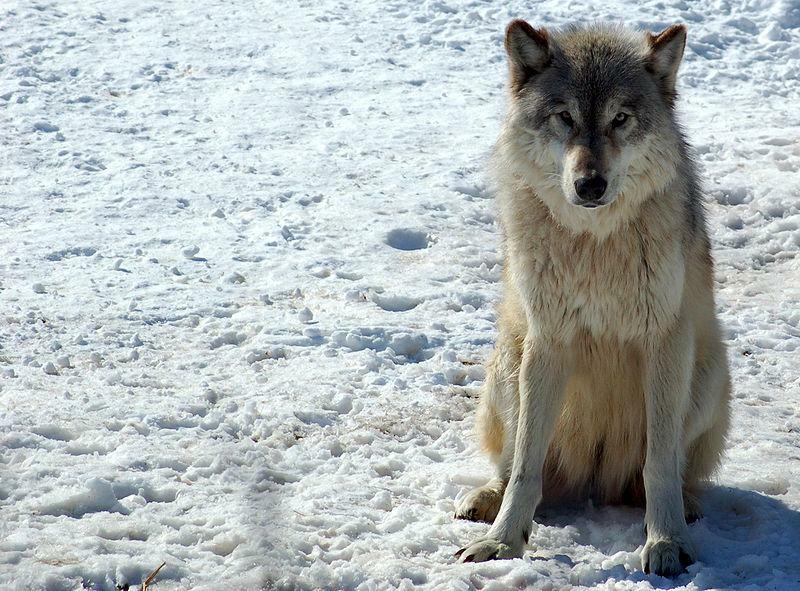 Recent state counts put the wolf population at about 660, down from 809 the previous winter. Wisconsin’s rising wolf population has sparked controversy over the years. It’s also sparked a one-of-a-kind program for keeping tabs on those wolves…a volunteer carnivore tracking program run by the DNR. These citizen trackers are quietly helping create one of the best tracking datasets on wolves in the world. "So the idea is, pattern on the ground, visualization in the mind, any questions on that?"